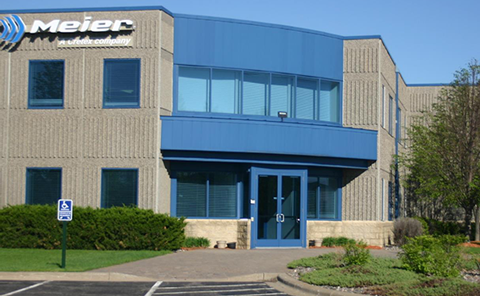 Since 1999, Meier has had over 35,000 square feet of company-owned floor space dedicated to leading edge precision manufacturing. That space, combined with our highly talented and well-trained work force, offers product developers an unprecedented level of speed, precision and flexibility. Not only that, we have the room to expand onsite should your design require additional manufacturing bandwidth or technology.